At the end of February and early March 2017 we travelled to the USA again. 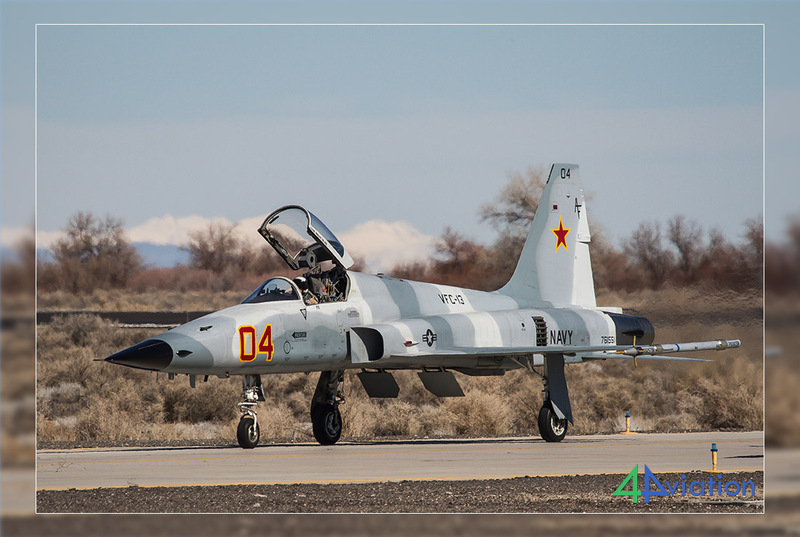 A group of 16 photographers headed for Arizona, California and Nevada to witness the ongoing Red Flag exercise and to visit some other very interesting locations for photography. 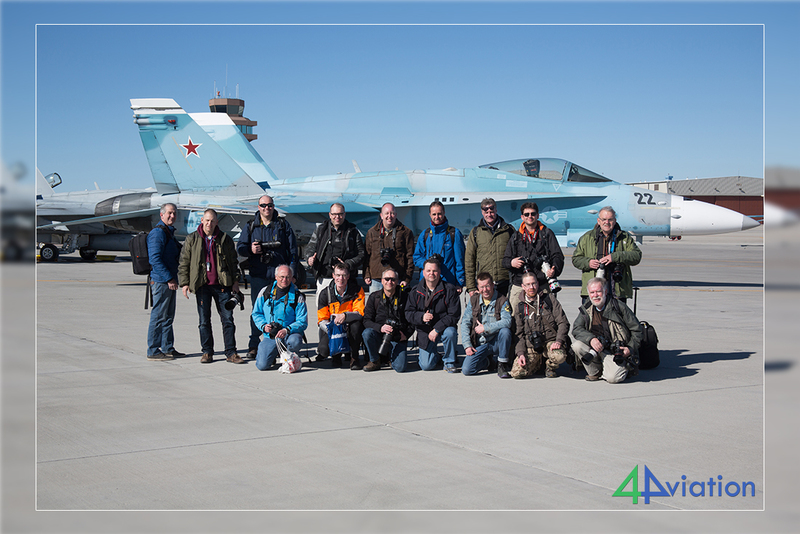 On Saturday 25 February 2017 13 photographers gathered at Schiphol for the first 4Aviation trip to the USA of 2017. Two photographers would join the group in the USA and one in the UK. We flew with British Airways to Heathrow and from there we took a British Airways B747-400 to Las Vegas. It was a pleasant flight and after landing we picked up the rental cars and drove the short bit to our hotel in Las Vegas. Sunday (26 February) started our relaxed, the last two photographers joined the group today, making a total of 16. 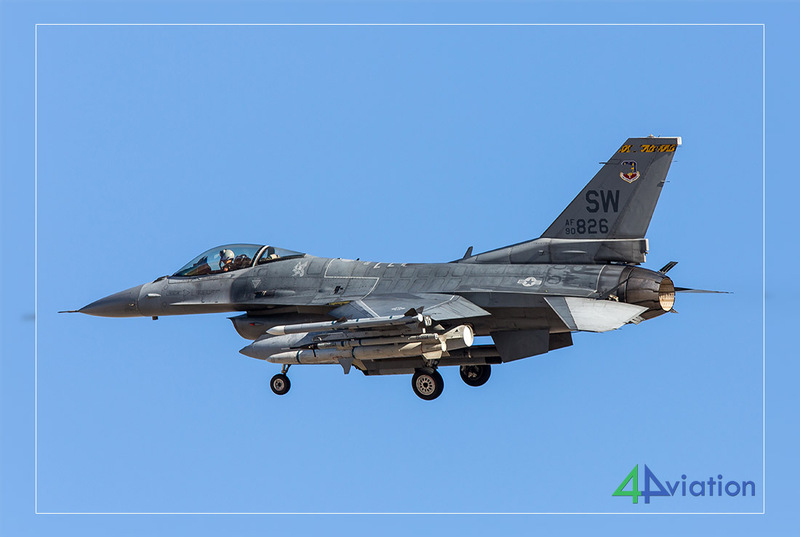 During the day, we looked at Nellis AFB (no activities) and in the afternoon, we photographed near McCarran airport. Besides that, we photographed some Wrecks & Relics along the way. 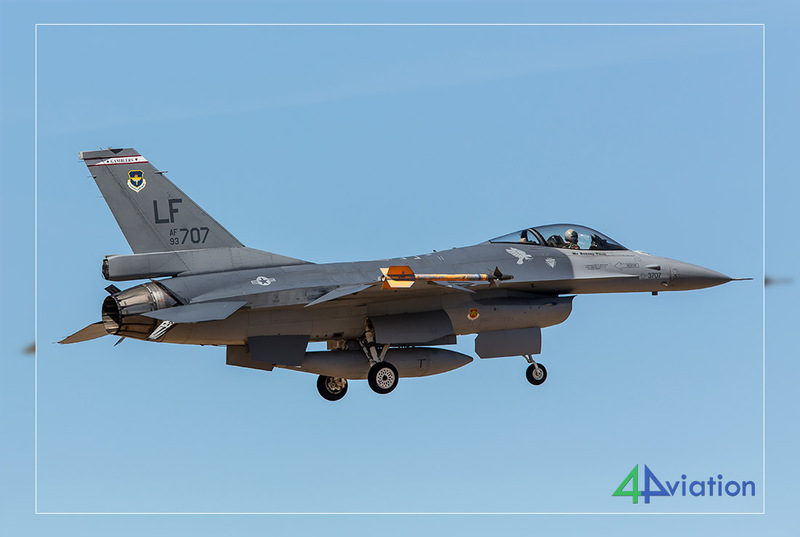 Despite the overcast on Monday 27 February we left early for Nellis AFB. The based aircraft were quite active, especially in the morning. 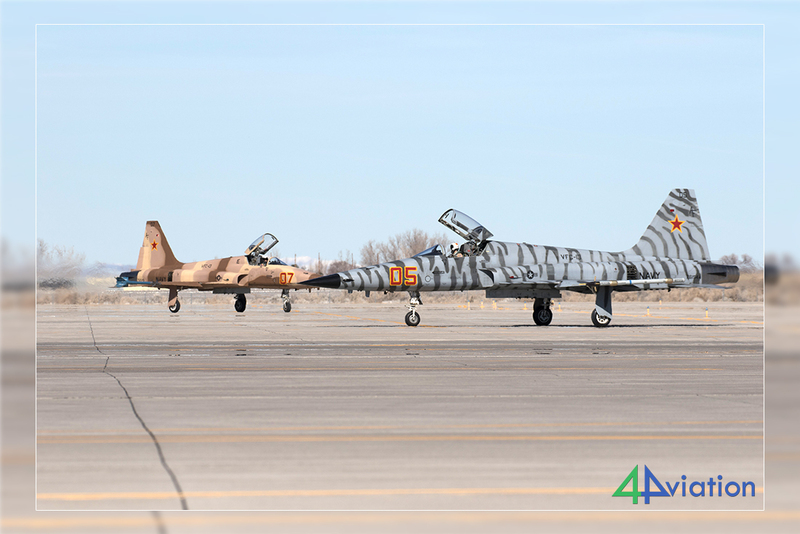 The mass launch of Red Flag 2017-02 was in the “wrong” (Cheyenne) direction and unfortunately not towards the Speedway. 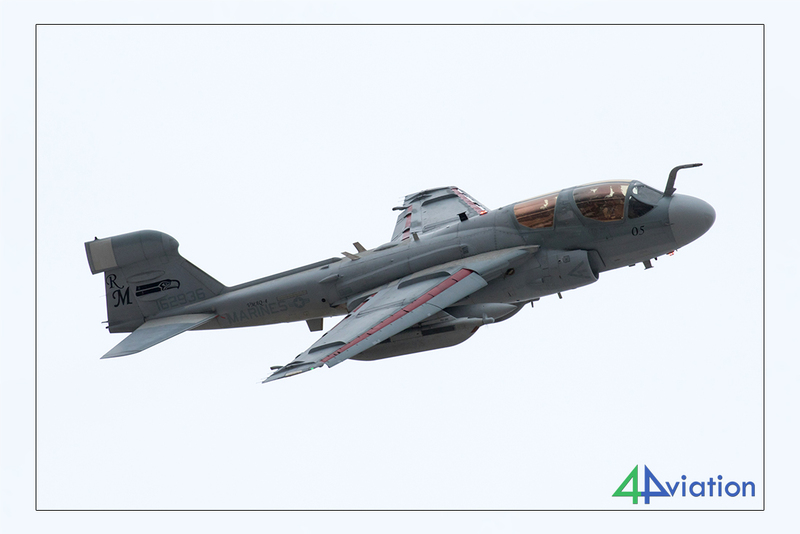 We found a good spot though to photograph the aircraft taking off, including two VMAQ-4 EA-6Bs. 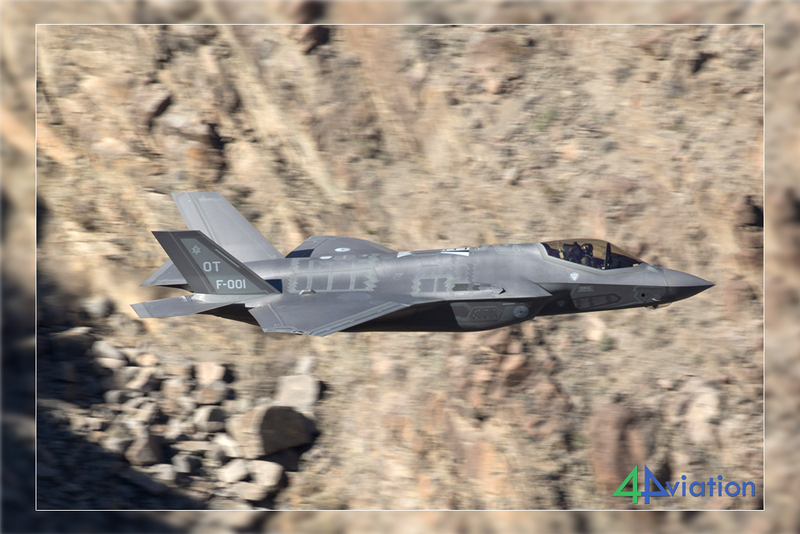 Recovery of the mission was over Cheyenne as well resulting in some nice pictures, despite the moderate weather. After the mission, we took off to our hotel in Beatty, a 2-hour drive including a pit stop for food. 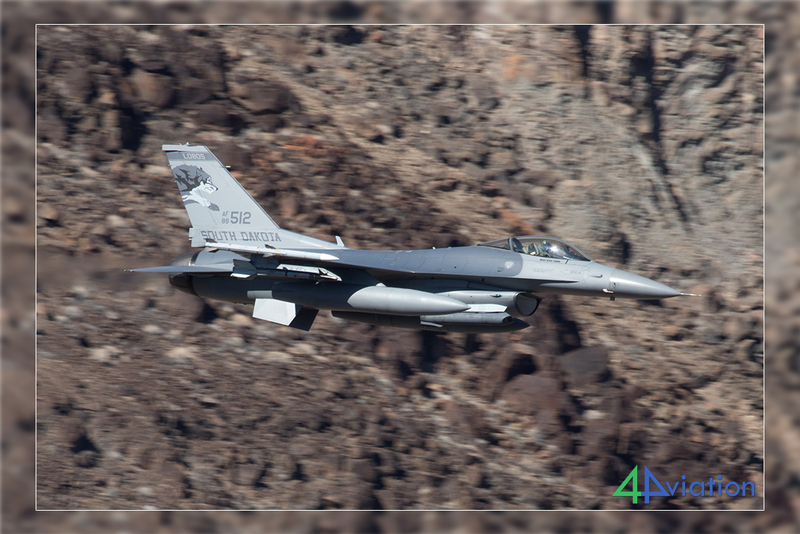 On Tuesday (28 February) we left early for Rainbow Canyon today (06.30) and arrived around 09.00 while the first Edwards F-16D already overflew the Canyon. 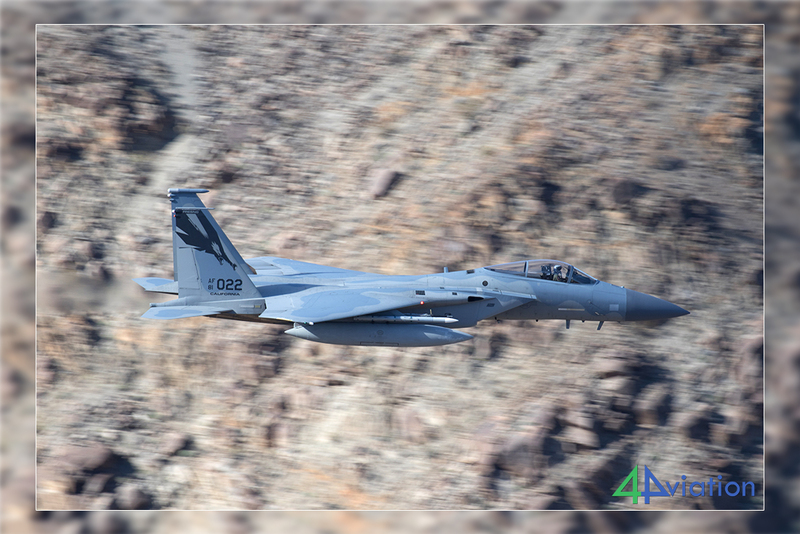 Even though Monday and Tuesday are not known for large numbers of aircraft in the Canyon, we had a great day. 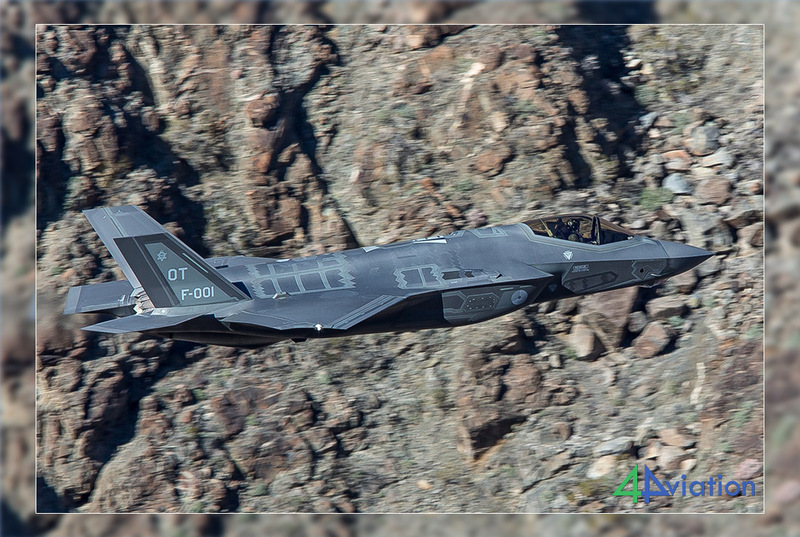 Aircraft passing the Canyon today included the two Dutch F-35As, four 194 FS/CA ANG F-15s, two 175 FS/SD ANG F-16Cs, three F/A-18s and another Edwards F-16D. 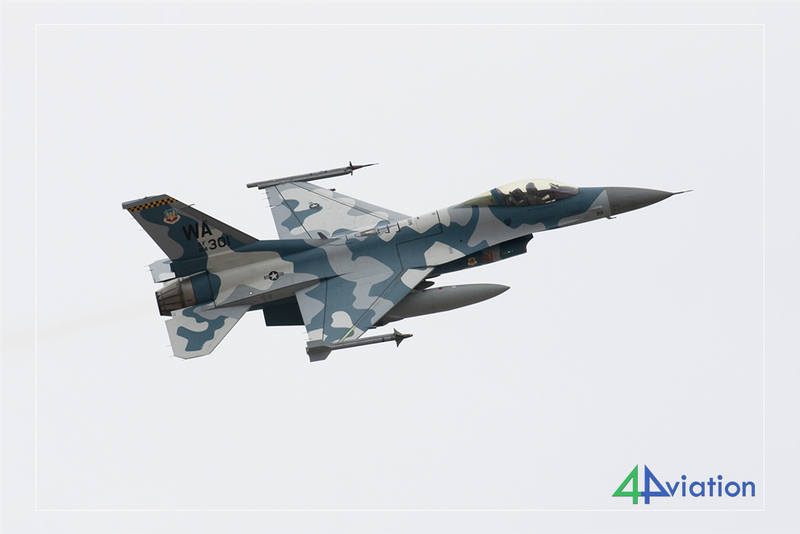 A day with a lot of variety that also included a NKC-135A and P-8 doing air-to-air refueling over our head and a C-17 and T-6A making low (but not Canyon low…) passes. We left around 16.00 and arrived at around 21.30 in our hotel in Fallon. A long, but very interesting day! 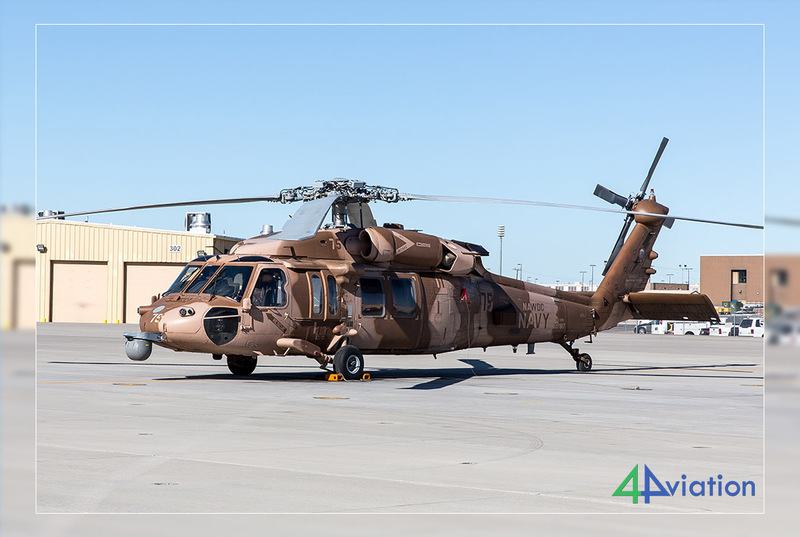 Another early rise on Wednesday 1 March to be in time for our base visit at NAS Fallon. After a cold night, with even some frost on the cars, the sky was crystal clear and the sun was shining bright. 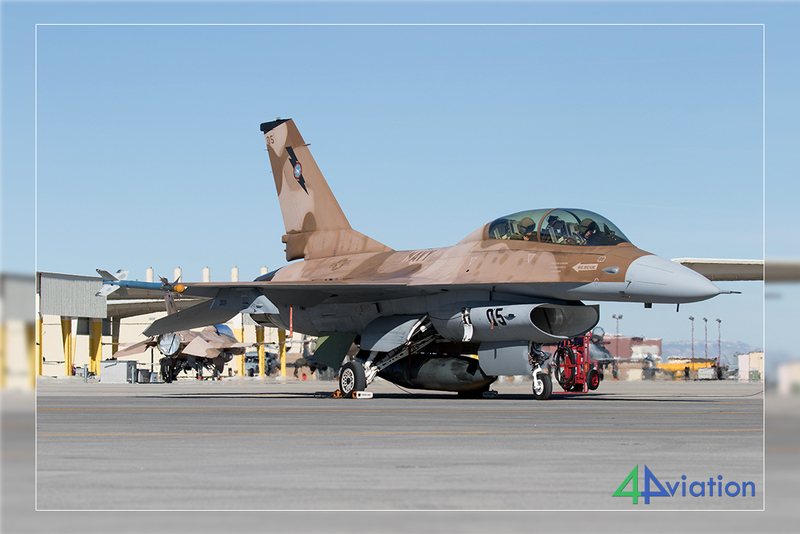 When we arrived we already saw the beautiful F-16 aggressors on the ramp, snowcapped mountains in the background, great! 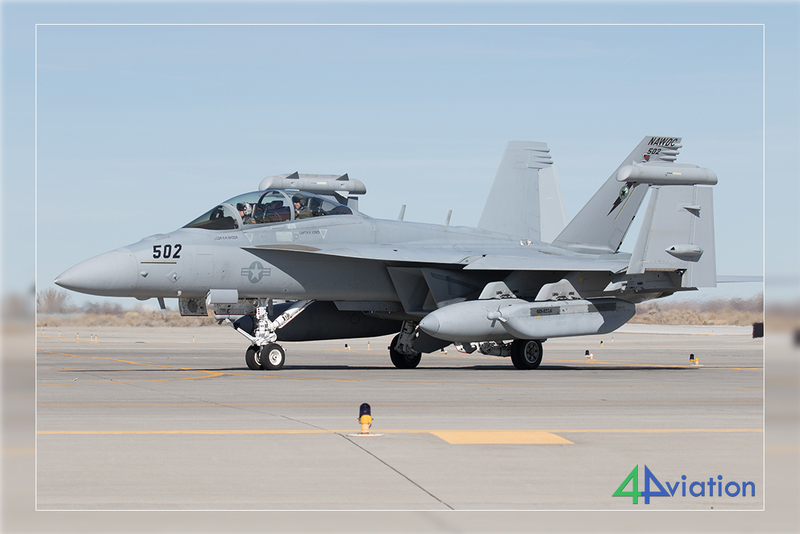 There were some visitors from Japan (CAW-5) on the ramp and some of these Hornets made local missions. 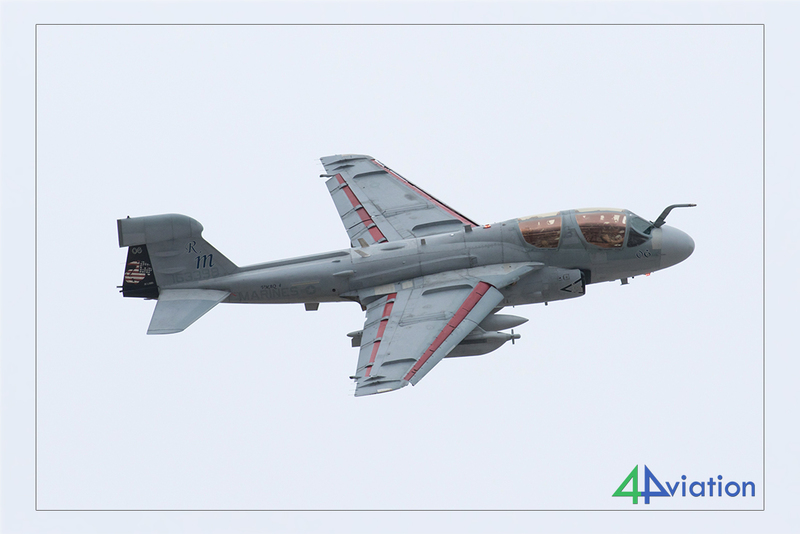 A large part of CAW-5 had not arrived yet due to lack of air-to-air refueling assets and/or bad weather. The local aircraft made a lot of missions so everyone could make the best shots. After the ‘operational’ part we also could take pictures of the preserved aircraft and hand over the “award” to our guide for the best guide of the year. After the visit the group went outside to take some pictures of the landing aircraft. 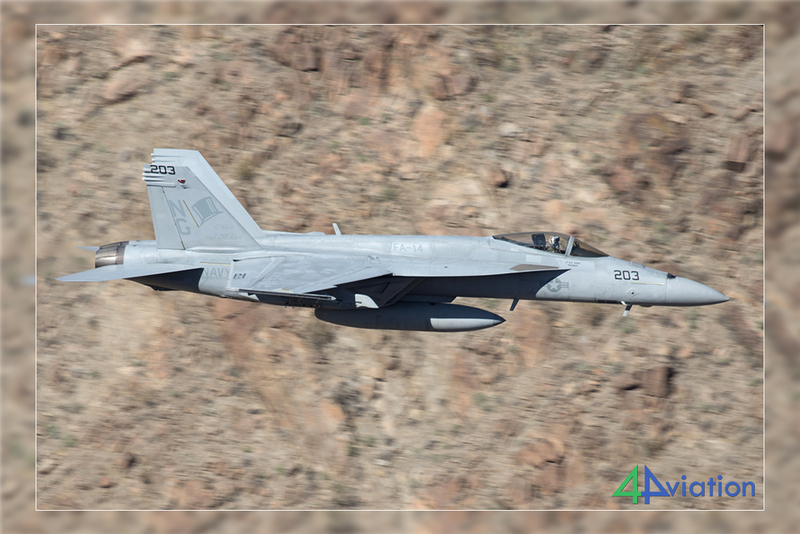 Fallon has two runways and Hornets sometimes cut corners short while landing, resulting in a lot of running around to get the best shots… We left quite late as a CAG aircraft was due in, but unfortunately this aircraft did not make it back before dark. We had some driving to do to our hotel in Beatty, making it a long but interesting day! 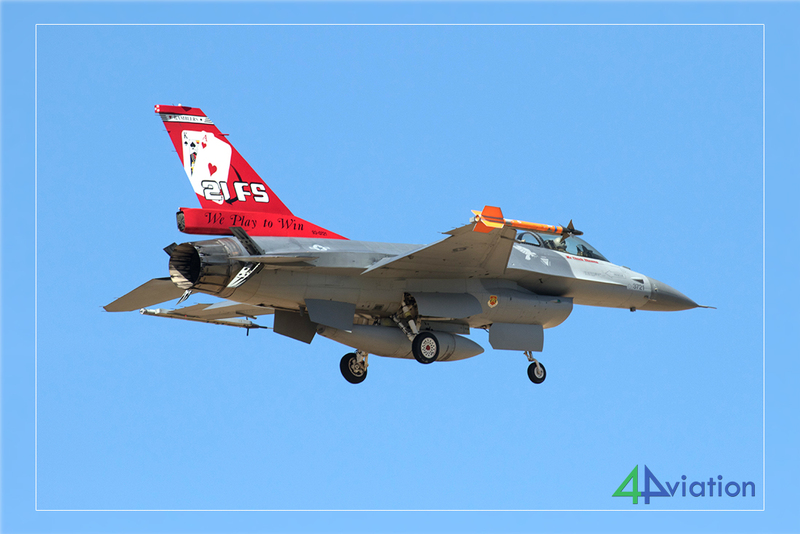 On Thursday 2 March another early rise and departure to Nellis AFB to have a rematch at Nellis AFB for Red Flag 2017-02. The weather had turned for the good but departures and recovery were still on the ‘wrong’ side but we enjoyed ourselves nevertheless. We saw less 53rd and 57th Wing aircraft but the nice weather made up for this. 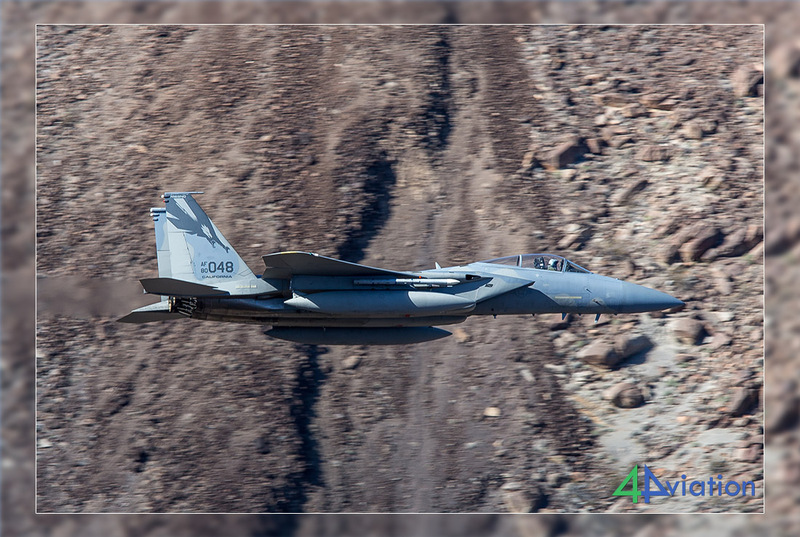 Even the Green Flag aircraft (F-15Es from Seymour-Johnson AFB) came in on the ‘good’ runway which we considered a bonus! 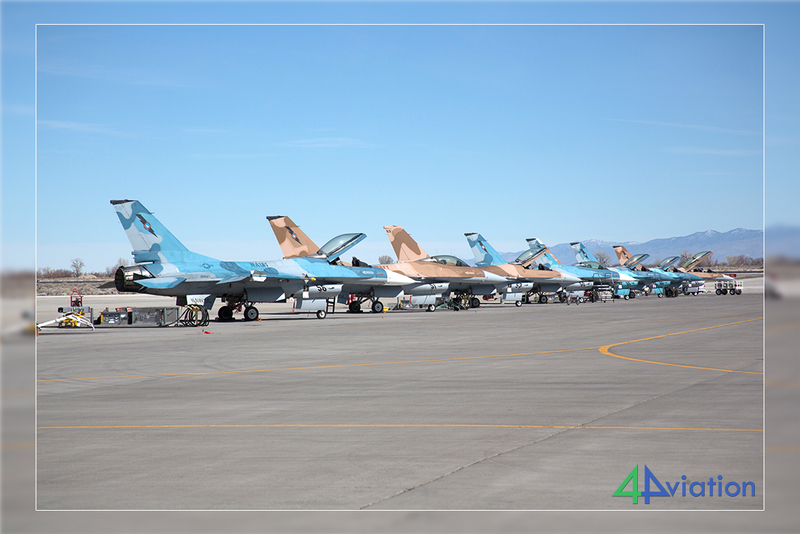 We stayed at Nellis until the last aircraft had recovered. 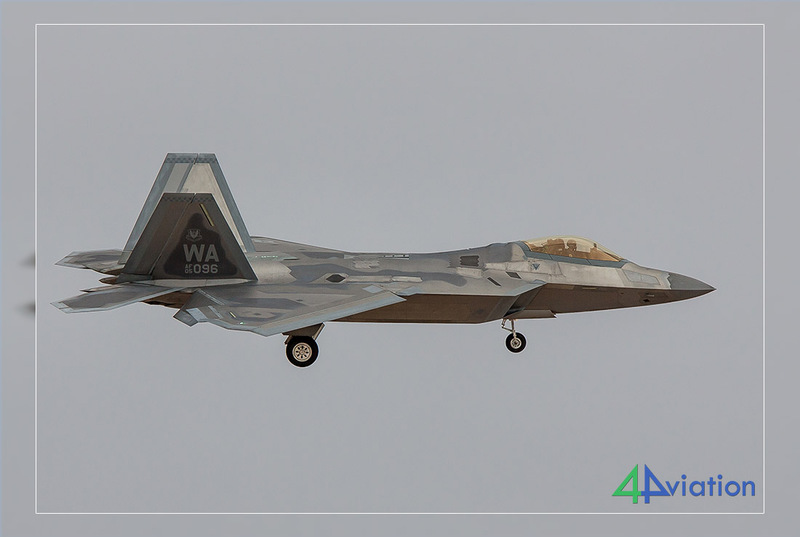 Although some local aircraft took to the skies once more as we had a fair bit to drive to our hotel in Blythe, California. 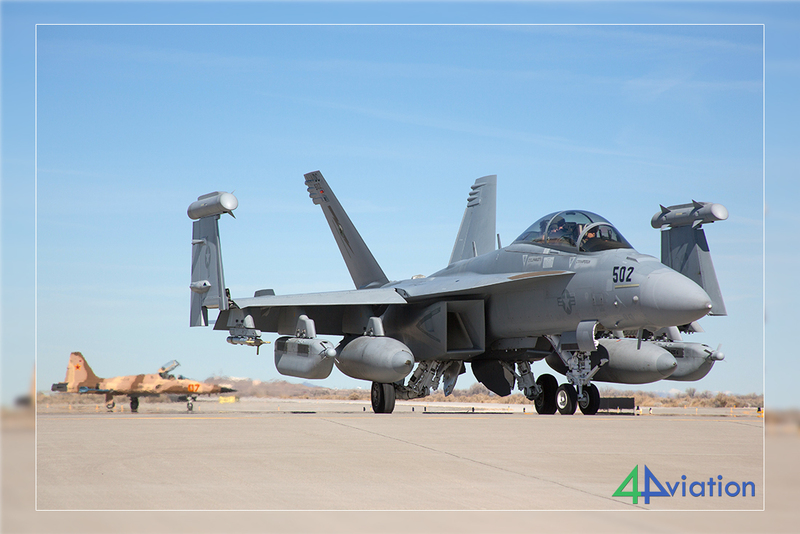 We started the Friday (3 March) out at NAF El Centro; we heard there might be Canadian Hawks and US Navy Hornets visiting. When we arrived, only two Hawks were left as the rest had left the day before, as did the Hornets. 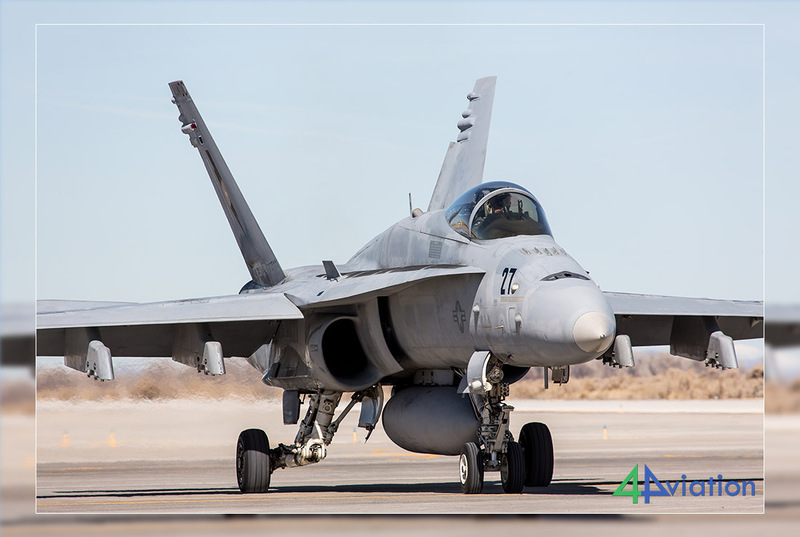 We did not leave empty handed as an F/A-18E arrived and a Blue Angels F/A-18D took off. We decided to take look at Imperial Airport but only civil aircraft were seen. 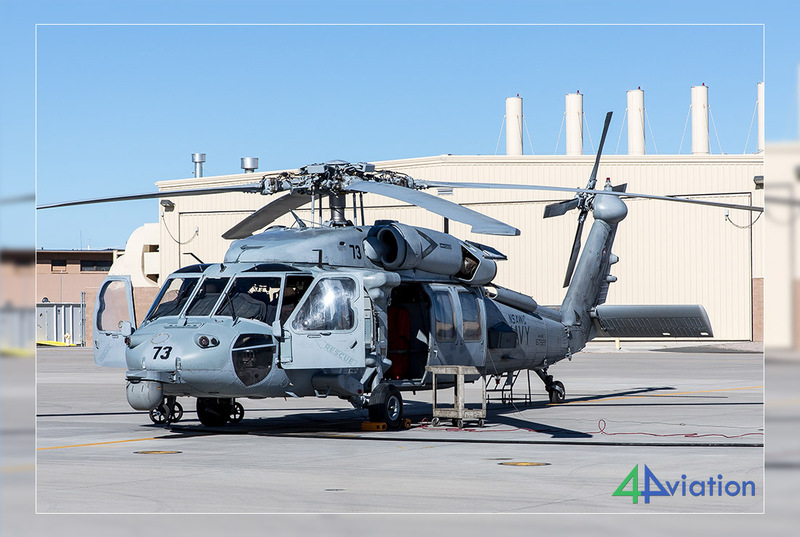 After that we quickly headed out to MCAS Yuma as we already lost an hour due to the time difference between California and Arizona. 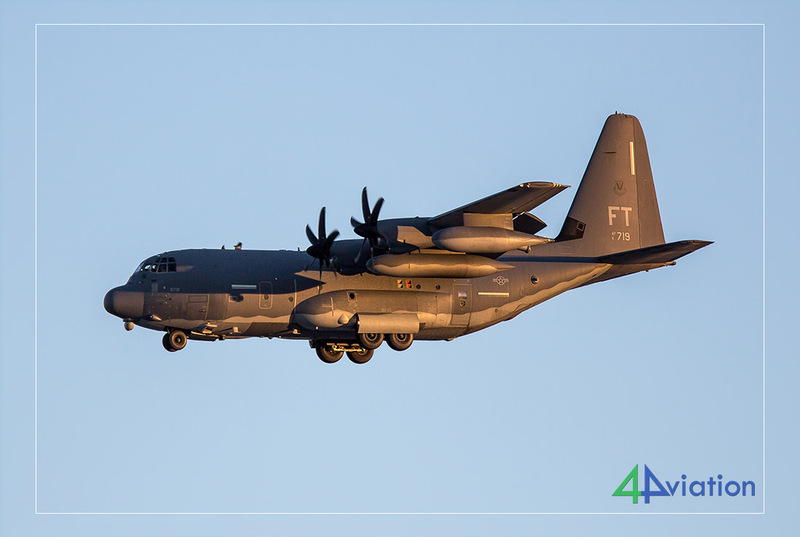 We reached Yuma at the beginning of the afternoon and noted six USAF C-130H (including 5 Minnesota ANG) and two Belgian ones. We tried to arrange a visit with the group but our group was too large and we had to take our pictures from outside the fence. 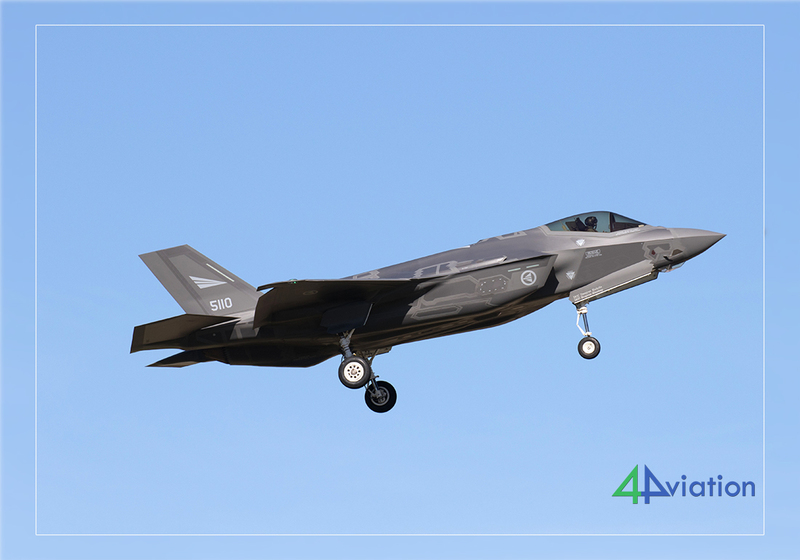 After that, we headed for some landing shots and noticed a lot of people standing outside with BBQs, binoculars and pets (and we thought the Air Show was not until next week…). It turned out they were expecting a parade of 1,000 old cars resulting in closure of the roads surrounding the base. We made the choice to leave but luckily saw four F-35Bs, a T-6B and a SH-60. Our next goal was our hotel in Tucson where we arrived during the evening. Another early, 07.00, departure on Saturday 4 March. After visiting the local gas station for some food and drinks we arrived at Tucson. We found our place and the first F-16s departed soon after that. 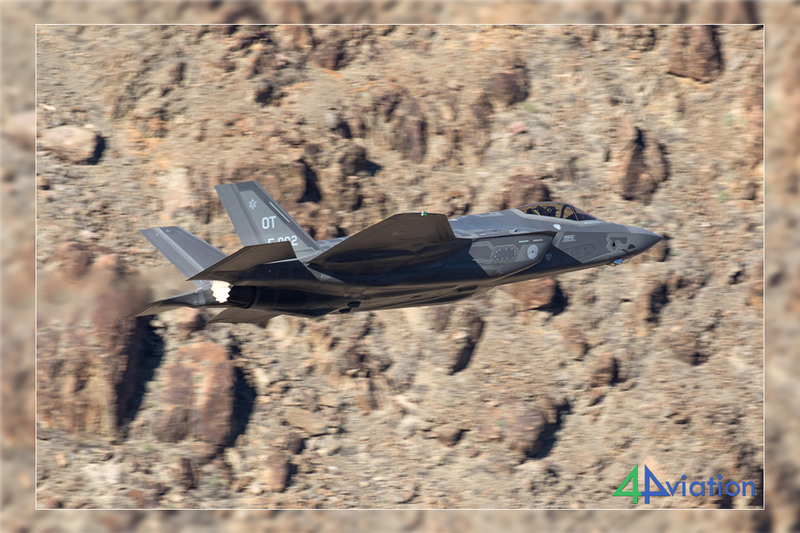 As it was “drill” weekend, the Arizona ANFG was quite active. 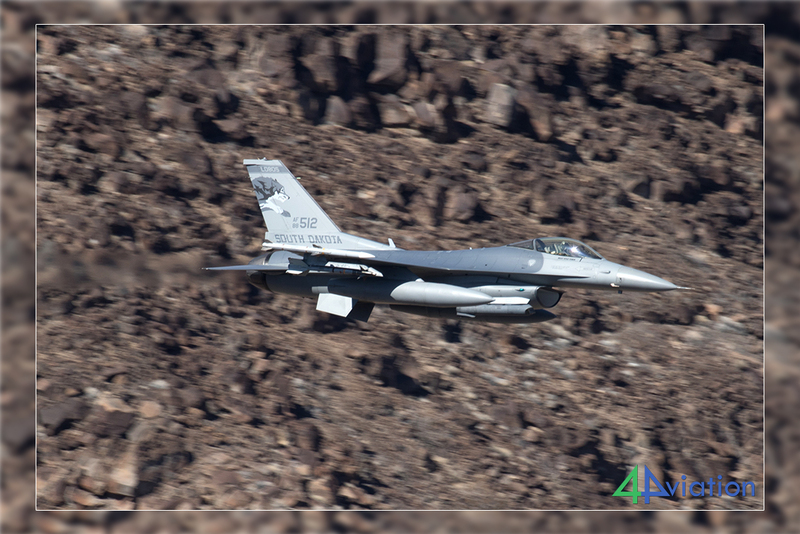 We saw over twenty Arizona ANG F-16s and three Iraqi F16s. 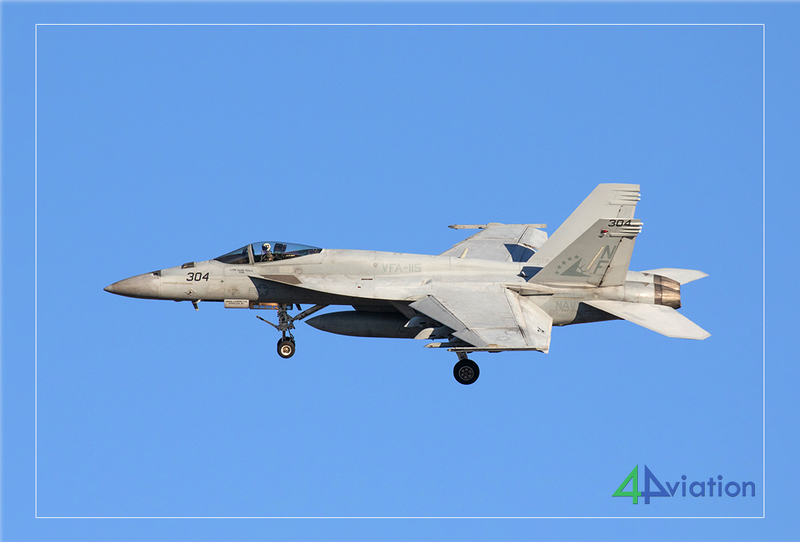 Further, two VX-9 and VX-31 F/A-18Fs were seen of which one made a mission. After the sun became ‘bad’ at this place we went to the other side to confirm our AMARG flight at Double Eagle Aviation for Sunday. The weather forecast was not too good for Sunday, so we were not sure yet of the flights would be possible. 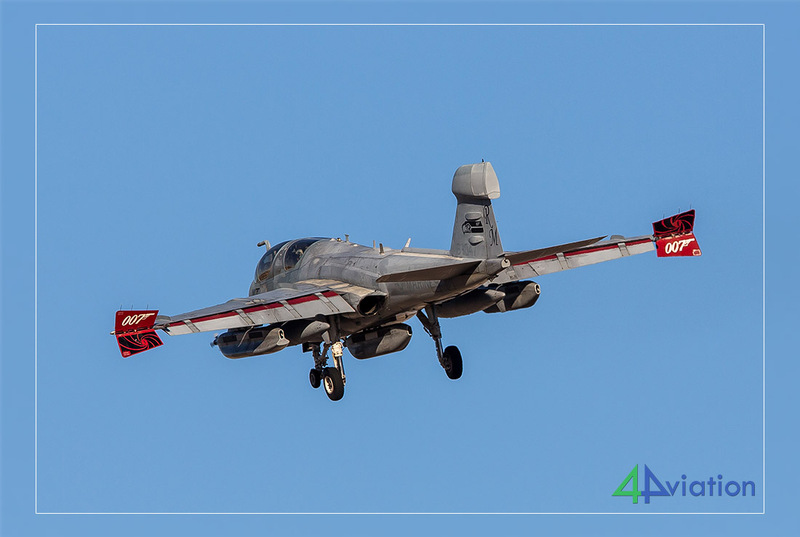 We spent some time photographing landing aircraft but in the afternoon, it became quiet at the airport so we decided to go to Davis-Monthan AFB as we heard six A-10s leave. 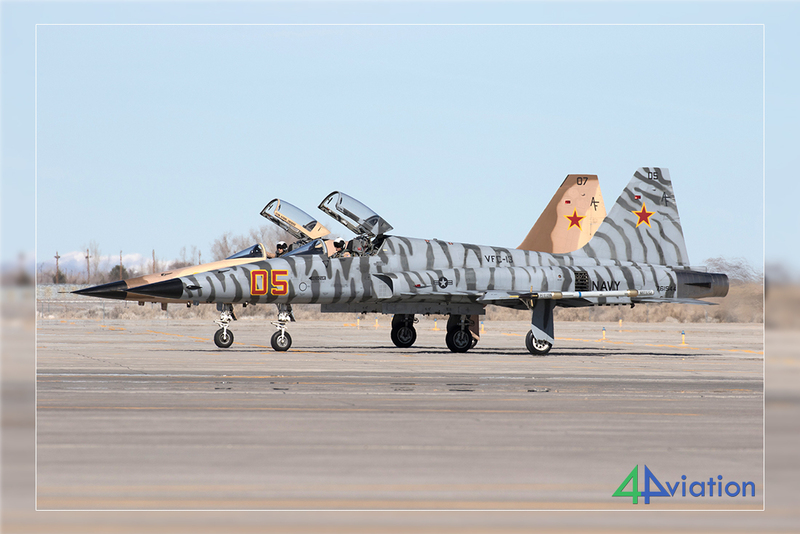 This turned out to be a good choice as just after arriving at the base the six A-10s (47th FS “DP”) came in landing. After that we visited some scrapyards and drove around the enormous AMARG site to take some pictures. After that is was time for a steakhouse! It took some time but is was well worth the wait. Six persons could fly today over AMARG on Sunday 5 March, with two more on Monday, in three flights starting at 07.30. The rest of the group went to the spot near the taxi track where we were able to photograph after consulting with the owner. 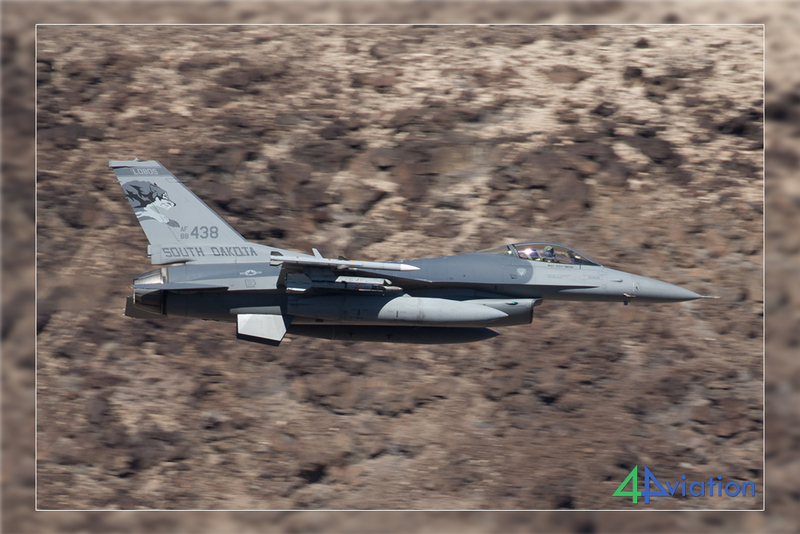 This way we could photograph the returning 162nd FW Vipers. 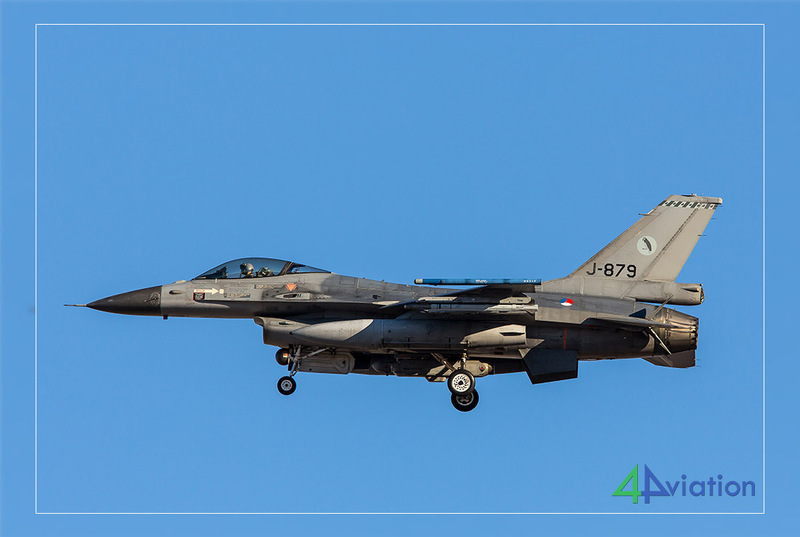 Unfortunately, the Iraqi F-16s did not fly today as did the Dutch F-16s due to their participation in Red Flag 2017-2 (where we were able to see them). Around 10.30 the car with the people joining the AMARG flight returned, excited and happy with the smooth flights. Around 11.00 two cars went to Pima museum to buy tickets and spend the afternoon there while another car headed out for Mesa Gateway. 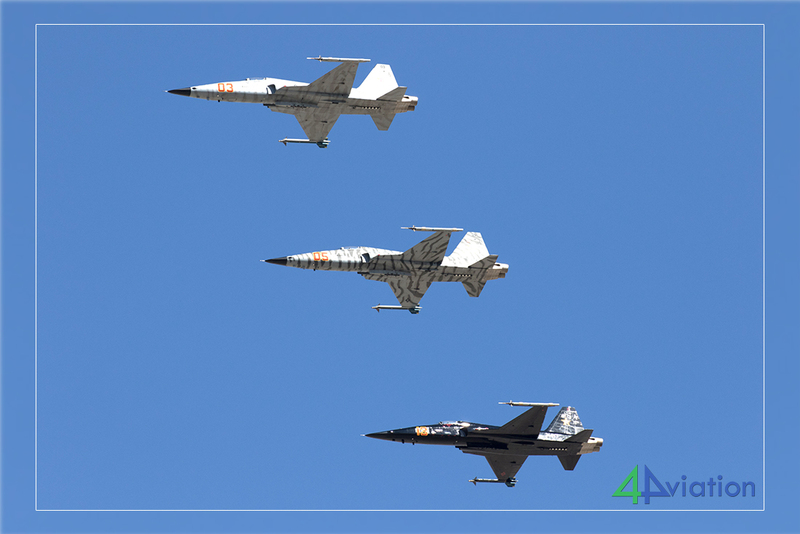 There, the group saw two A-4s and a T-38C from Sheppard but just missed an EA-18G. 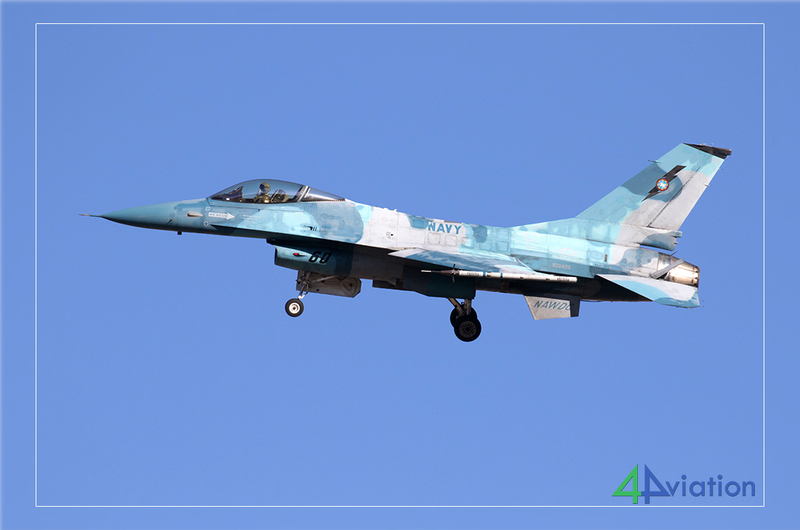 On the way back, some small airfields were visited as well as Pinal Airpark and Marana. When all cars were back at the hotel we headed for a deserved diner at Denny’s! 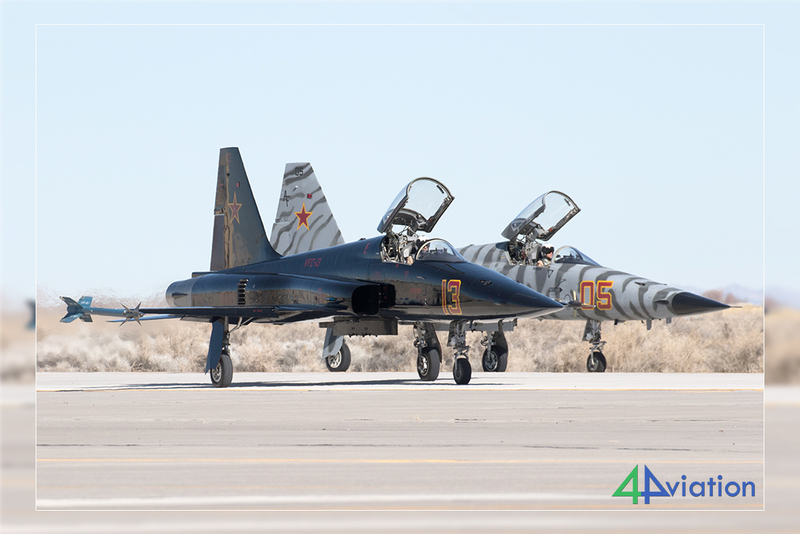 On Monday 6 March two more people headed out to fly over AMARG today while the rest of the group went to Pima Museum to buy tickets for the tour over the base (this can be a busy event and tickets need to be bought personally!). 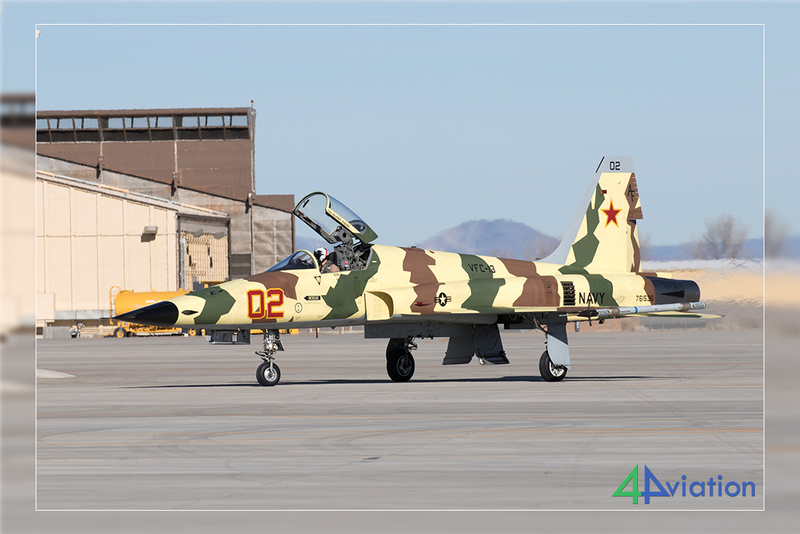 Some of the group did not want to join the tour and watched the aircraft landing at Davis-Monthan, including the two that had returned from the AMARG flight. 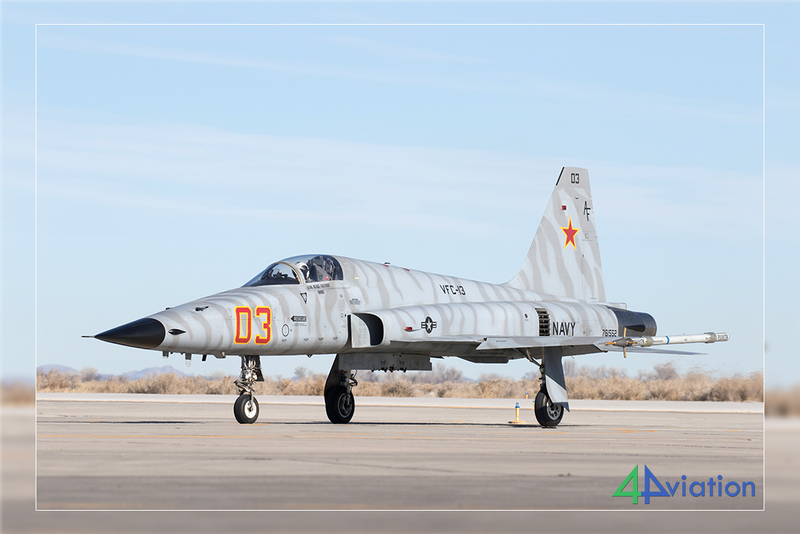 Davis-Monthan AFB was not very active, just a few A-10s and Tucson was quiet as well (because they had just ended their drill-weekend). 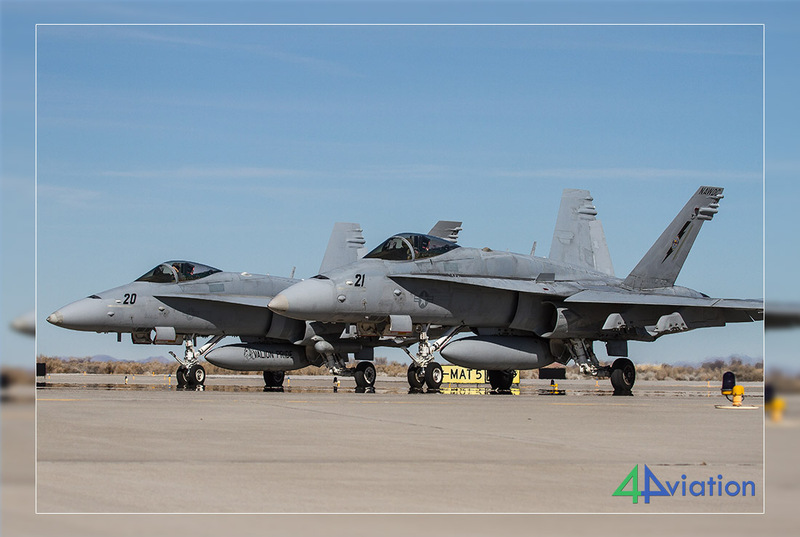 We decided to go to Luke AFB but when we arrived there we found out that they just stopped flying due to some sort of training at the base. The good news was that we heard that flying would be good the next day, so we decided to head out to the hotel and enjoy the sun and some food and drinks! 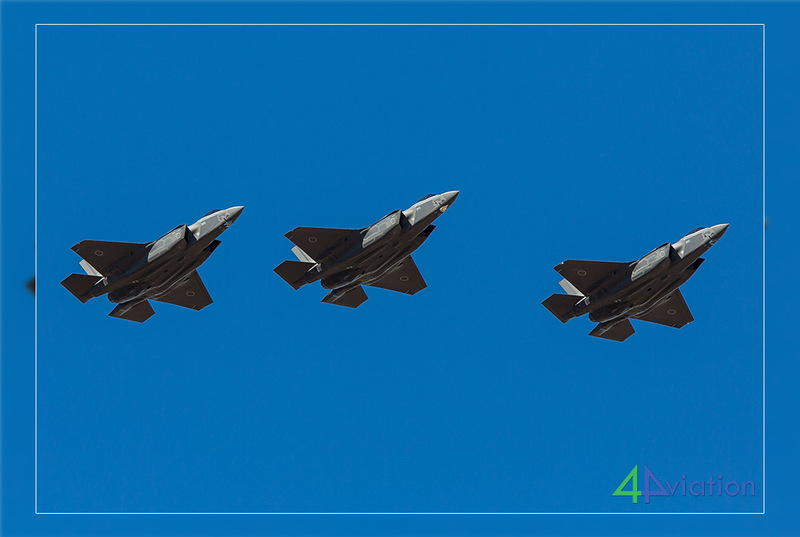 On Tuesday (7 March) we woke up to the sound of fighters taking off! 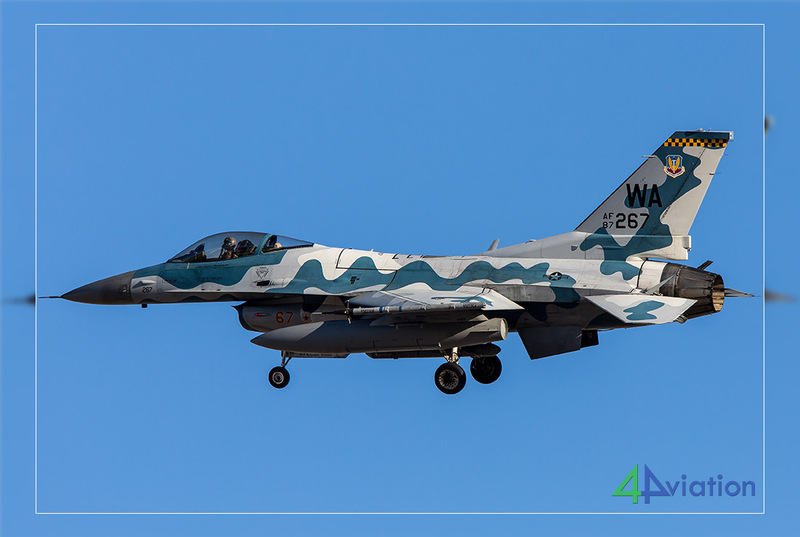 We quickly headed out to the base and the first F-16s were already returning while it was only 08.00! 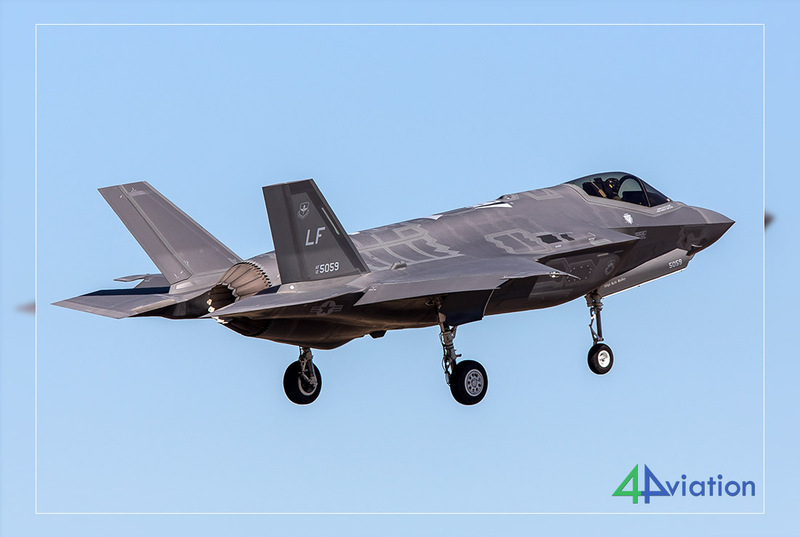 Our spot was near runway 30 and soon after we arrived we saw the first F-35s departing; three Japanese Air Force amongst them! We did not see the Australian ones as they were in Australia (see this report). Flying activity was good but after some time the owner of the land sent us away from our spot (bases security already told us that a little before). 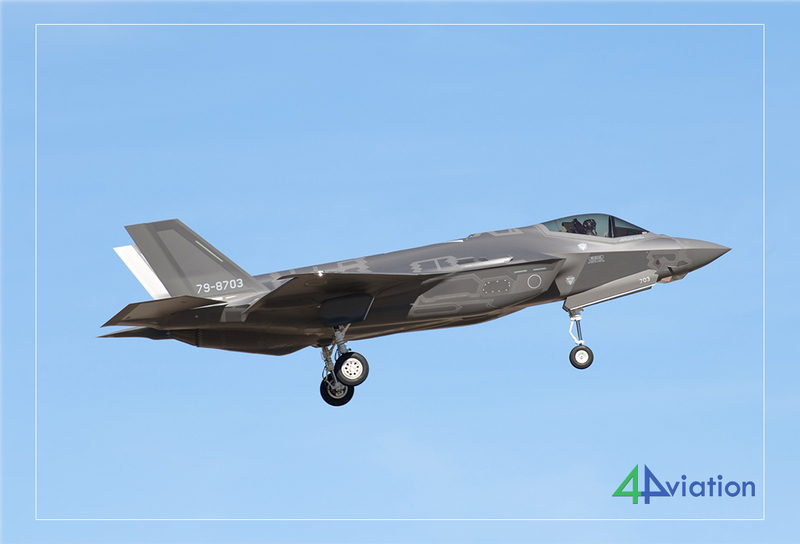 Luckily, we already made a lot of good pictures including the Japanese F-35s. After that, we found a spot along the road between runway 30L and 30R. Around 15.15 we departed to the airport to hand in the cars at the rental car office. At the airport, we said goodbye to two people who were staying in the USA for another two weeks. After that we cleared security and customs and flew out on a British Airways B474-400 to Heathrow, looking back at another successful trip! On Wednesday 8 March we landed at Heathrow in the afternoon and after the renewed customs checks we waited for our flight to Schiphol. It was only a 40-minute hop this time so we arrived well in time! After picking up the luggage everyone went their own way, looking back at another successful trip where we even hosted some “USA-first-timers”!